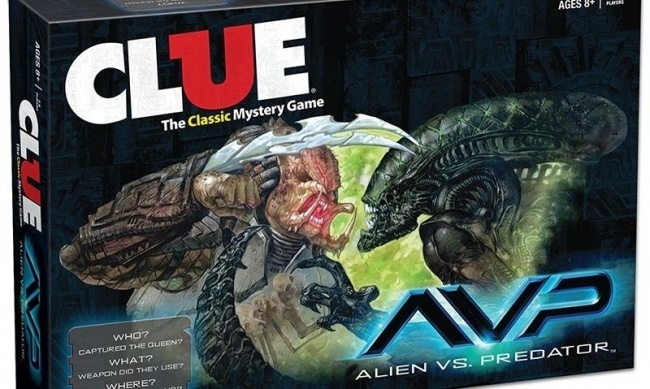 USAopoly has announced several new titles for April including Clue: Alien vs. 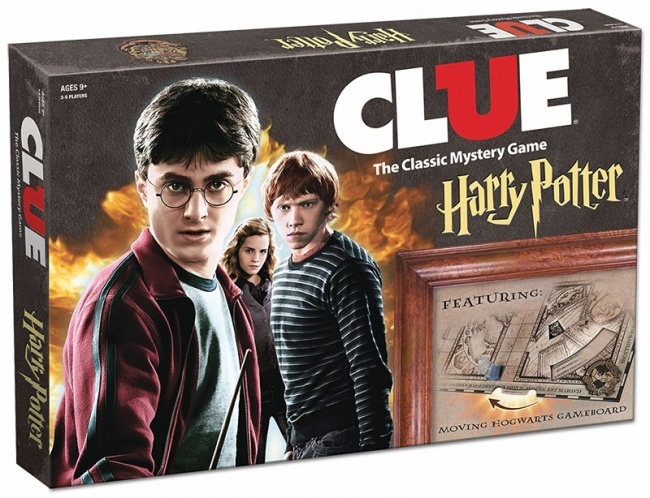 Predator, Clue: Harry Potter, Monopoly: Fallout Collector’s Edition, Monopoly: Halo Collector’s Edition, JENGA: Tim Burton’s The Nightmare Before Christmas and Battle Yahtzee Alien vs. Predator. Clue: Alien vs. 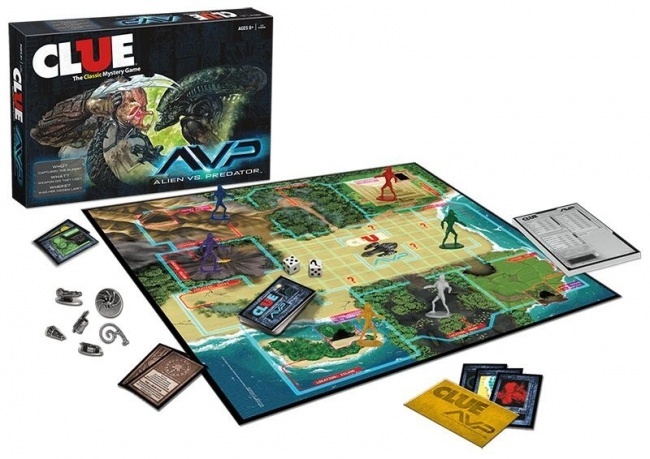 Predator is a twist on the original game, where players are predators attempting to determine where the hidden lair of the Alien Queen is and what weapon will kill her. Will it be Spartan with a whip on the beach? Or Wolf with the combi-stick in the jungle? MSRP is $39.95. Also in the Alien vs. Predator line is Battle Yathzee. Players take the role of Predator, Alien, Marine or Scientist and attack their enemies with classic dice roll combos. 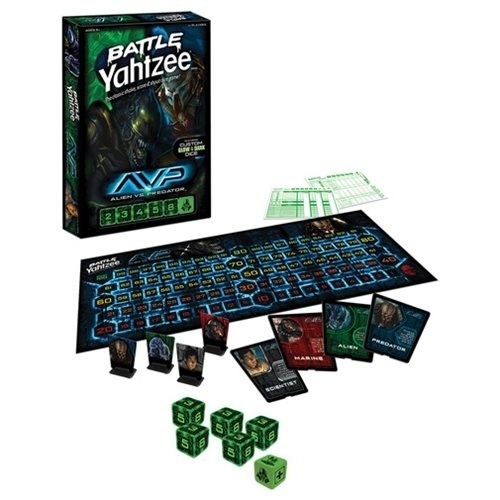 The game features glow in the dark dice, custom scoreboards and special powers for each of the characters. The last player alive wins. MSRP is $19.95. Clue: Harry Potter casts players as students of Hogwarts School of Witchcraft and Wizardry who must find a student who has gone missing. The goal is to find out who caused the student’s disappearance, and what spell or item did they use to do it, as well as where the crime took place. 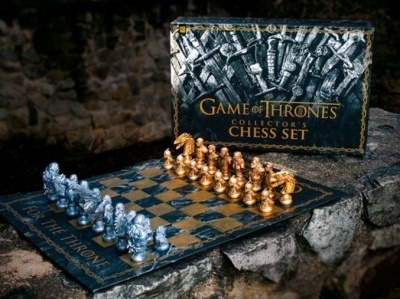 Wheels on the board will keep changing, revealing secret passages, moving staircases or even the Dark Mark. When players are sure of their facts, they can report to Dumbledore's office to make their accusations. 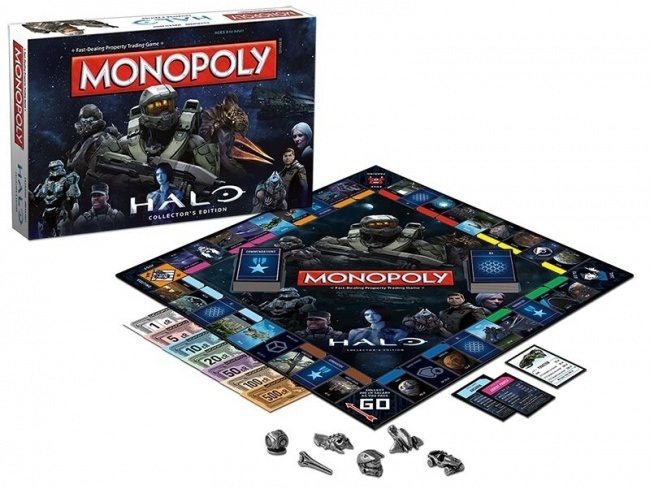 Monopoly: Halo Collector’s Edition will be available to trade in April. Players join Master Chief on a campaign to gain control of critical locations and legendary assets from the Halo video game universe. MSRP is $39.95. Also available to trade (previously a GameStop exclusive) is Monopoly: Fallout Collector’s Edition. 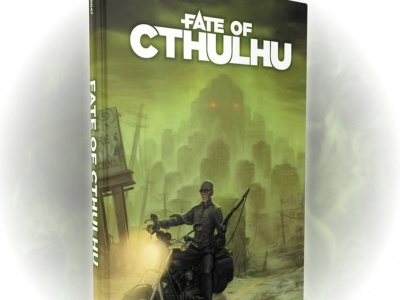 Players rebuild civilization as they buy, sell, and trade their way through the Fallout wastelands. The game features properties from all four video game releases. MSRP is $39.95. JENGA: Tim Burton’s The Nightmare Before Christmas features familiar characters from the movie decorating the JENGA pieces as players try to remove pieces and replacing them on top without collapsing the tower. MSRP is $19.95.